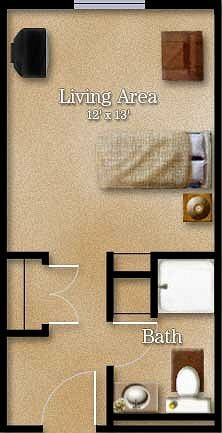 Our rooms are as unique as the individuals who reside in them. 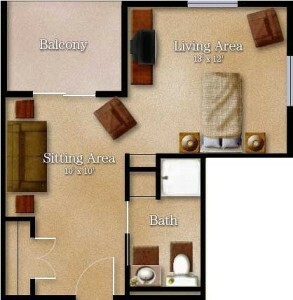 But we have a few basic floor plans that are common to our community. Sample floor plans are illustrated below.